IONICUBE 1X is a single axis motherboard for IONI Servo Drives. IONICUBE 1X has been designed with robotics and automation systems in mind. 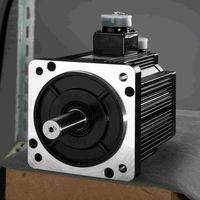 IONI Pro is a digital motor drive designed for driving AC/BLDC and DC servo motors and steppers. "Pro" means extended functionalities and current drive range for this model (18A). IONI Pro allows controlling motors in all three operating modes: position control, velocity control and torque control (torque mode only with servo motors). IONI Pro HC is a digital motor drive designed for driving AC/BLDC and DC servo motors and steppers. "Pro" and "HC" means extended functionalities and current drive range for this model (25A). IONI Pro HC allows controlling motors in all three operating modes: position control, velocity control and torque control (torque mode only with servo motors). SimpleMotion V2 USB adapter (SMV2USB or USB-SMV2) is a usb device that acts as a bridge between USB port and SimpleMotion V2 RS485 based field bus. 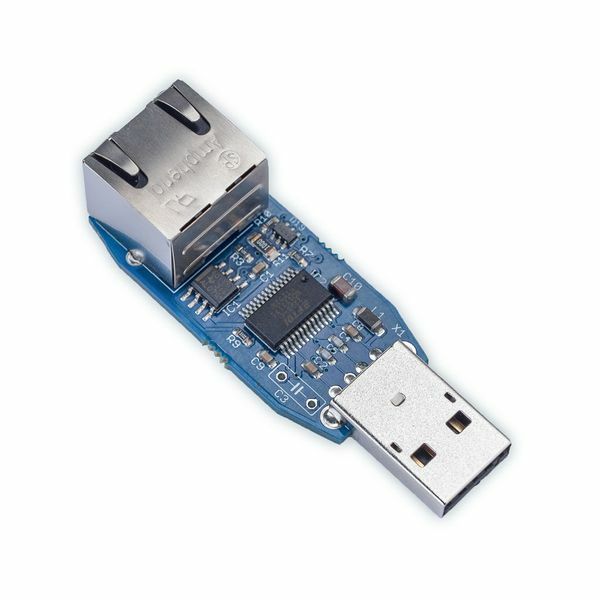 By technology point of view USB-SMV2 is a USB to RS485 serial converter with RJ45 connector. 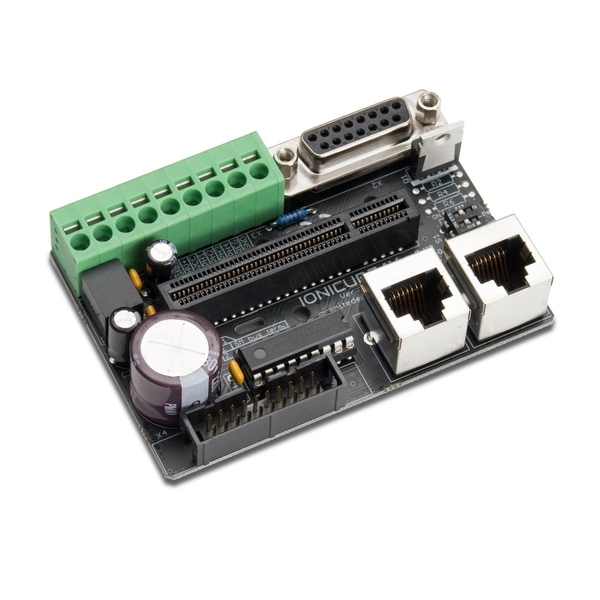 SMV2USB is the recommended RS485 interface to connect SimpleMotion V2 based drives (such as Ioni and Argon) to Granity configuration software. BLDC Motor equiped with a 10000 PPR quadratic encoder (40000 positions / revolution). Delivered with a 3 m shielded encoder cable, and a 3 m shielded power cable.